We evaluated all the sessions of the 2018 Pangos All-American Camp at Cerritos College (Norwalk, Calif.) over the weekend and broke down our notes and evaluations to rank the top 60 players in attendance. The following rankings are based on evaluations from all the sessions of the 2018 Pangos All-American Camp, not just the two Cream of the Crop All-Star Games. The rankings are based on performance at the camp only, not on performance combined with previous honors, national or state ranking. Some players did not play in every session of the camp and in some instances, that changed that particular player’s ranking. This camp contained high major talent at each position, but few point guard with quality size, and arguably the most talented crop of underclassmen in the 16-year history of the camp. With the vast amount of players in a similar range and without the star power of the 2019 class, there ultimately are some deserving players who just missed the Top 60 that would be in another evaluators’ list based on which game one focused on among the three playing courts. Our evaluations are based on all-around performance within the context of winning basketball and the stats provided by the camp staff. CERRITOS, Ca. — The Pangos All-American Camp has become an elite summer kick-off camp over the years as founder Dinos Trigonis brings together many of the nation’s top players. This year’s Southern California-based event featured an added wrinkle of intrigue as NBA scouts and personnel were allowed to check out the event for the first time. 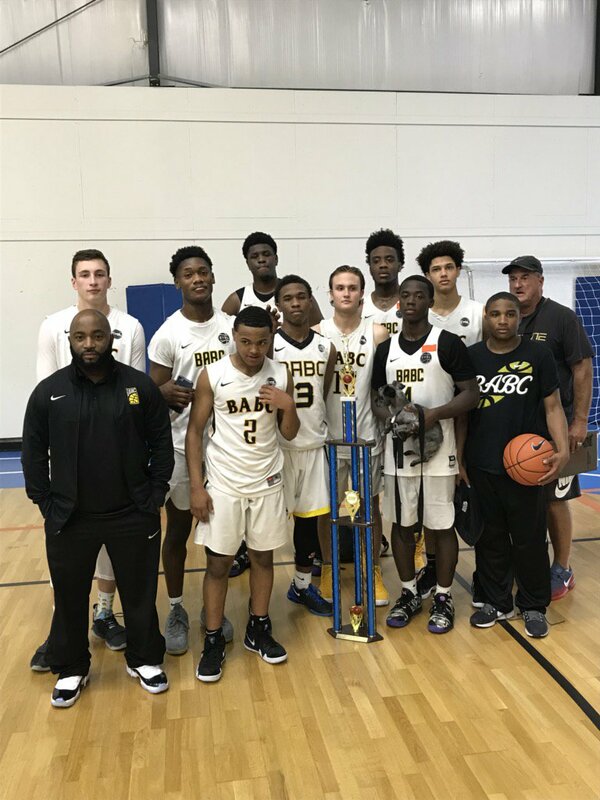 With a loaded lineup, and something important to play for, it made for a fun and competitive weekend of basketball. Here’s three long-term takeaways from the Pangos All-American Camp. 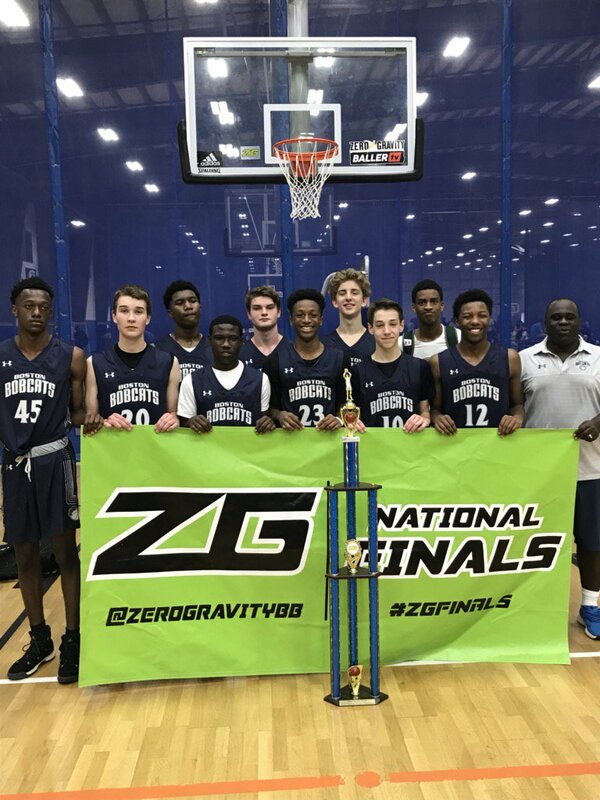 This weekend marks the 8th Annual Zero Gravity Basketball Boys National Finals, a weekend that has become one of the pinnacle events in grassroots basketball’s spring season. Zero Gravity has 731 teams set to compete all over the Greater Boston area for the chance to hold the title of National Champion. The field will hold representation from over 20 States as well as teams coming down from Canada. Not only is the field the biggest in the history of this event but it is deeper talent wise than ever before, especially in the older divisions. Sneaker sponsored programs Mass Rivals, BABC, eXpressions, NE6, Team New England, Indiana Elite, and Team Saints will all send their teams to compete and they will be fiercely challenged not only by each other but the rest of the Division I field as well. Some of the top independents from around New England will be primed for upset bids as Middlesex Magic, WrightWay Skills, DC Blue Devils, RI Elite, Boston Bobcats and Metro Boston have proved they have the firepower to knock off teams that come in with more hype. Closely behind are the likes of Rise Above, PTT, New Haven Heat, and TSWolverines of Illinois. A handful of local New England prep products traveled to California last weekend for the Pangos All-American Camp, an event that attracted some of the best prospects from around the country regardless of sneaker affiliation and was scouted by 22 NBA teams. MacDuffie School forward Ismael Massoud, Dexter Southfield big man Charles Coleman, and Wilbraham and Monson guard Idan Tretout were among the 2019 prospects in attendance while MacDuffie's Richard Springs and Sacred Heart's Nate Tabor were among the sophomores. MacDuffie's Franck Kepnang was one of just five freshman to be selected to participate. CERRITOS, Calif. -- The Pangos All-American Camp has become one of the best events of the summer for identifying top-end national high school talent. With NBA personnel able to attend the event this year, it also added a new reason to pay even more attention to the star-studded event. While the camp featured more than 100 future college players over the weekend at Cerritos College, here are 10 players who stood out in terms of production and long-term potential. Scottie Barnes -- A Class of 2020 wing hailing from Davie, Florida, the versatile and defensive-minded Barnes was arguably the most intense player at the run-and-gun Pangos camp. Pushing 6-foot-8 with an ability to guard at least four (if not all five) positions on the floor, Barnes fits the new-age profile of a wing who can handle, pass, score and defend practically anyone.